These changes come after Flying Penguins placed third at the StarLadder ImbaTV Dota 2 Minor. Jacky “EternalEnvy” Mao has been known as a controversial figure in the competitive Dota 2 scene for many years—and his most recent squad is already going through more changes. After Flying Penguins placed third at the StarLadder ImbaTV Dota 2 Minor, one of their supports, Rodrigo “Liposa” Santos, announced that he was leaving the team. With all of the North American talent pool to pull from, one player leaving wouldn’t be the end of the team. But it wasn’t just Liposa who left. In the next week, both Jingjun “Sneyking” Wu and Francis “FrancisLee” Lee also departed from the team. As it was, the team disbanded following the pair leaving and it looked like everyone would need to find new squads for the remainder of the season. For those ppl wondering Flying 🐧 disbanded, everyone left on their own accord. Thanks for the ppl who supported it and thanks for the ppl who still cheers for me. Cheerios everyone! In the end, both EternalEnvy and Eric “Ryoya” Dong struck gold when three big-name players decided that Penguins was their best bet to win in NA. Former Natus Vincere player Ilya “Lil” Ilyuk was the first to come over after he made it known earlier this month that he’d be competing in NA. 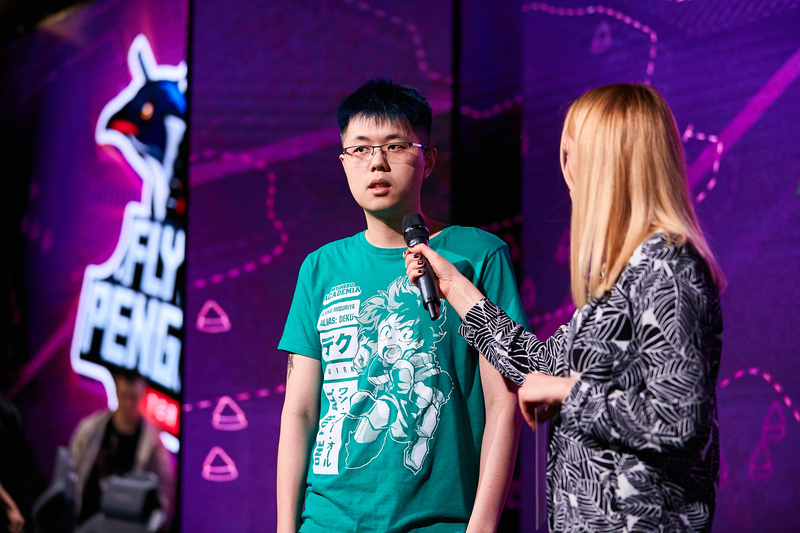 He was soon followed by long-time pro David “MoonMeander” Tan, who’s returning to NA following a stint with Tigers in Southeast Asia. The final piece to the Penguins puzzle came in the form Pittner “bOne7” Armand, a former teammate of EternalEnvy from 2013 on Kaipi. This lineup has a much higher ceiling than the previous one, with five extremely-experienced players who will be competing in a region with only one real contender: Evil Geniuses. The original Penguins roster made some noise in the Minor, so something like this could give them a bigger edge. The new-look Penguins are registered and ready to compete in the open qualifiers for the MDL Disneyland Paris Major, which begin on March 22.